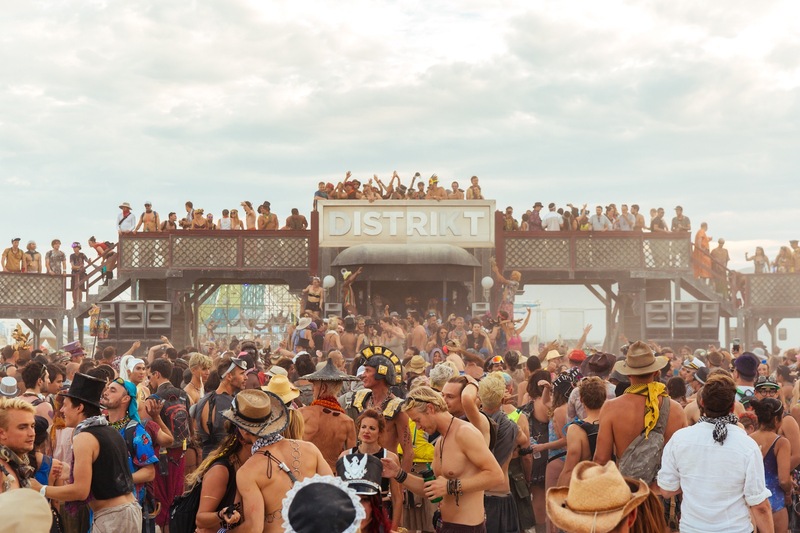 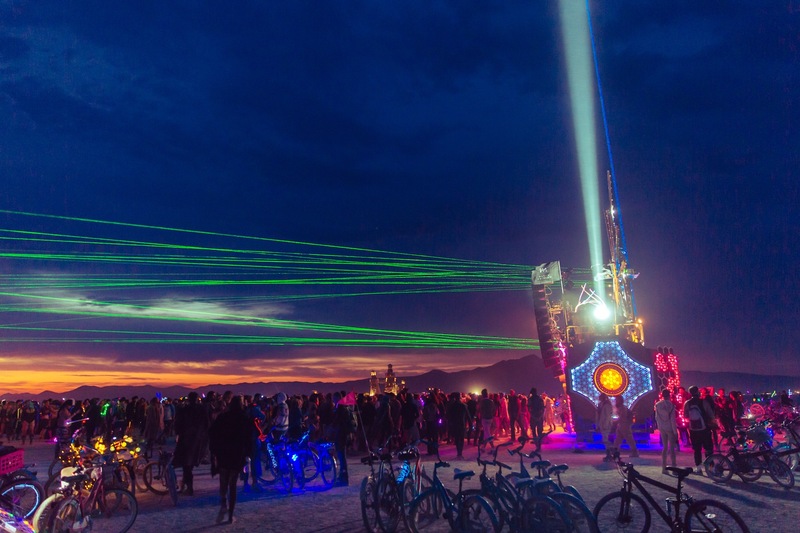 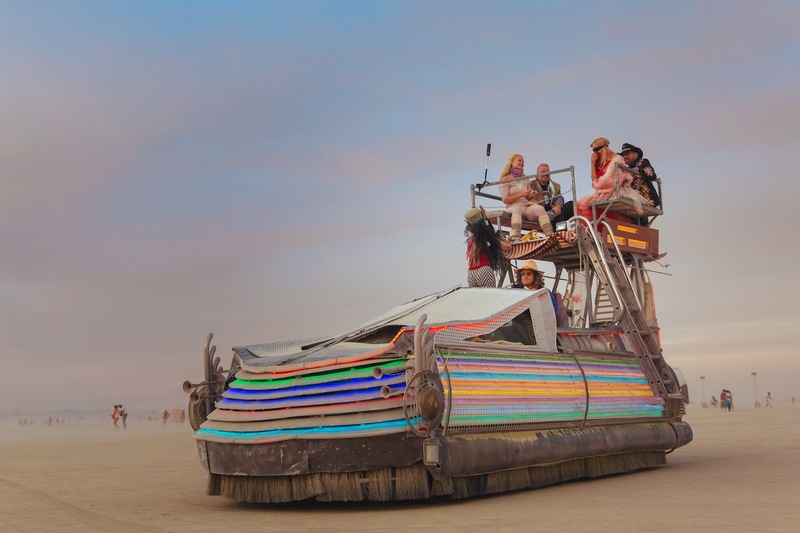 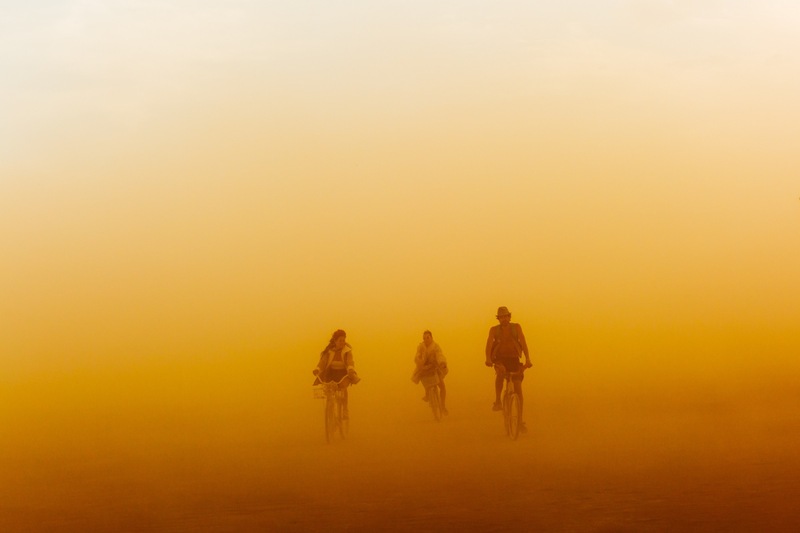 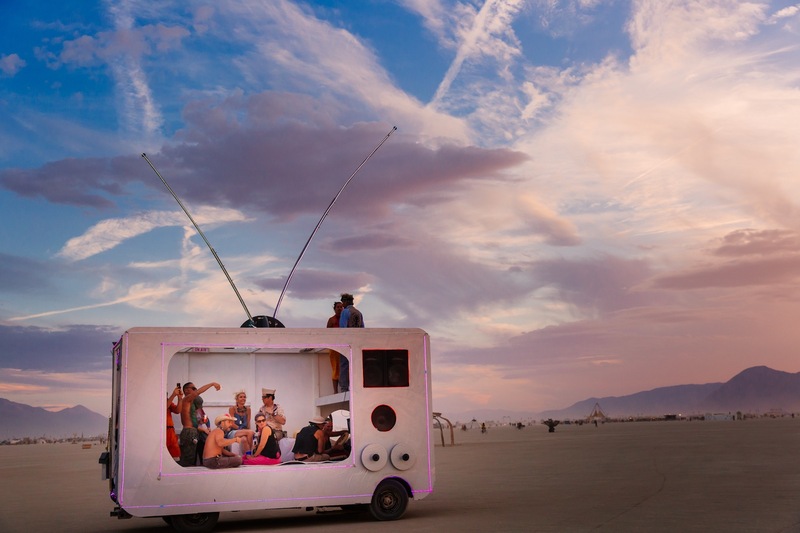 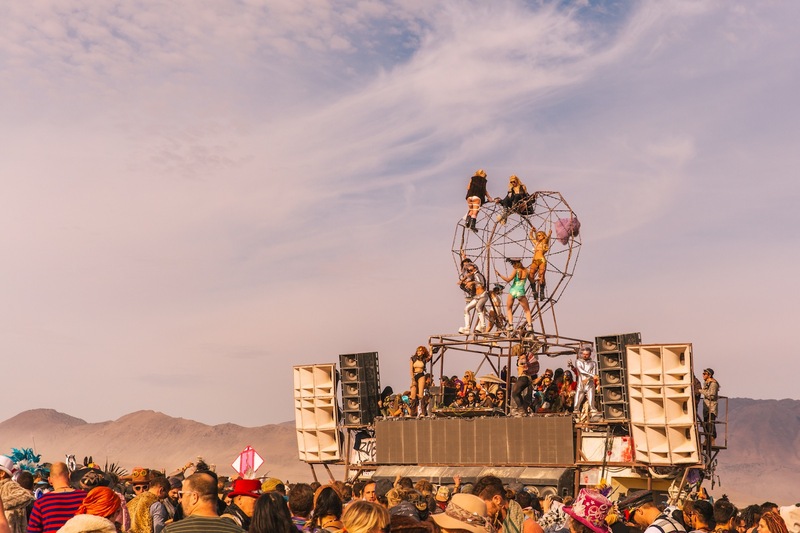 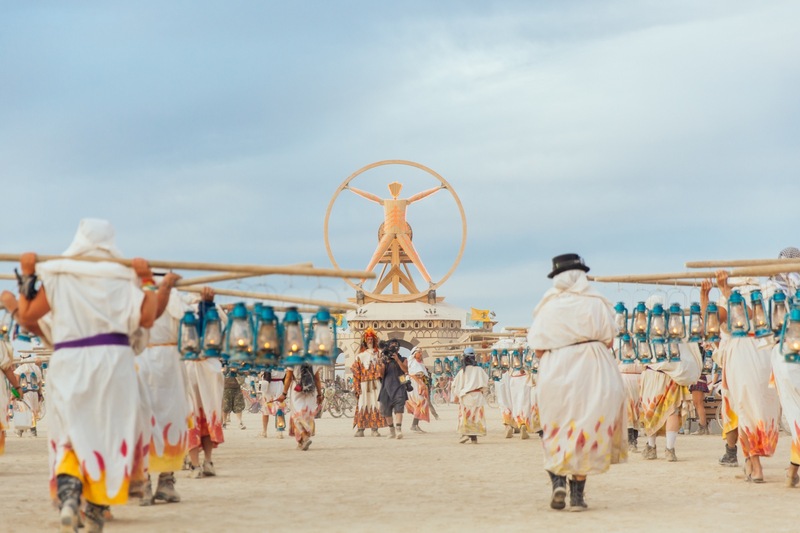 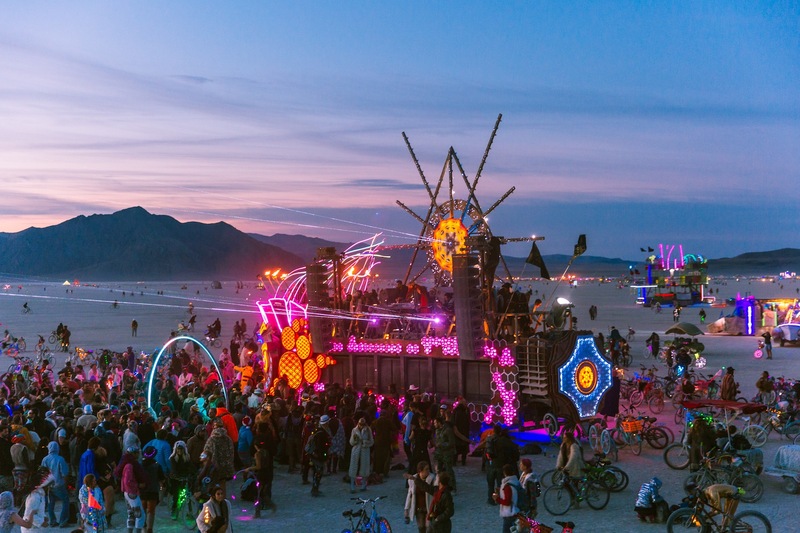 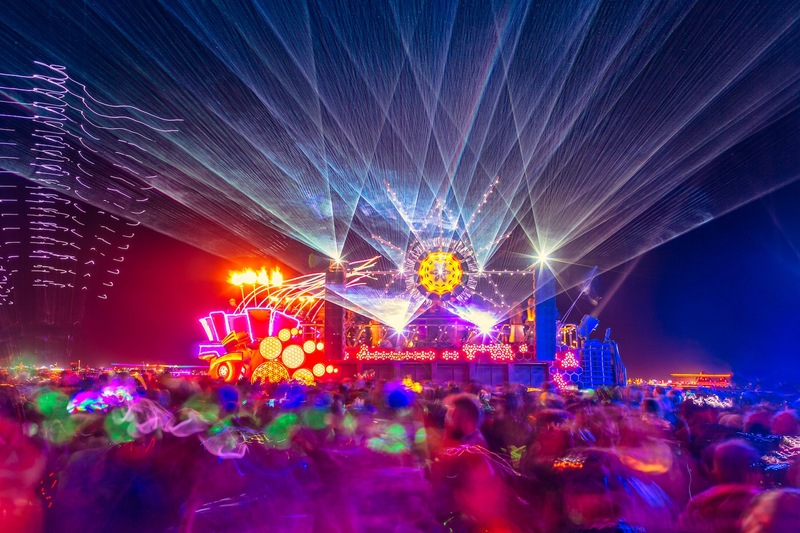 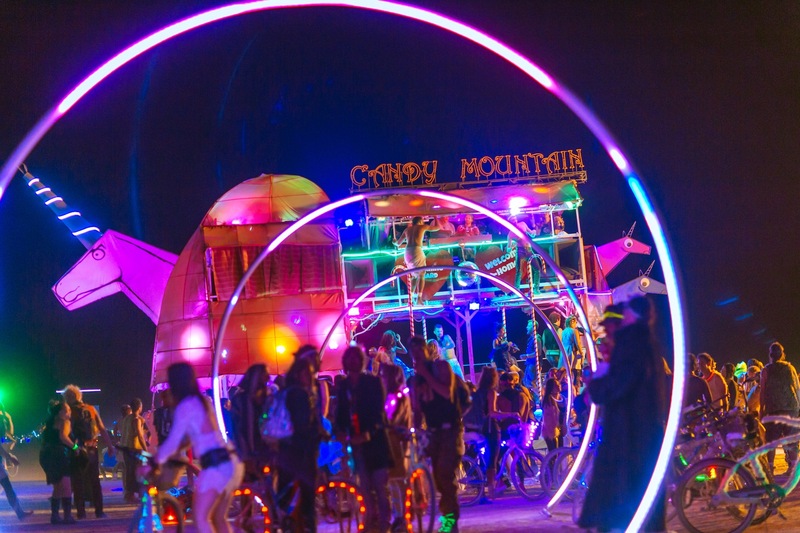 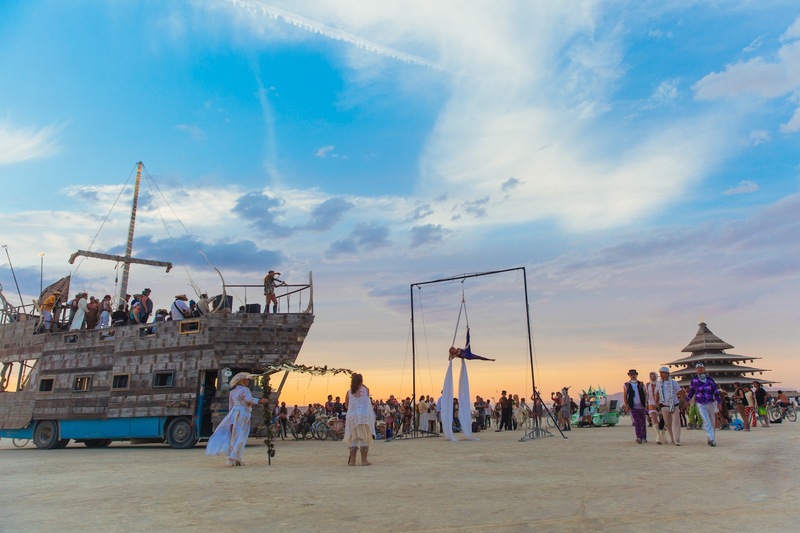 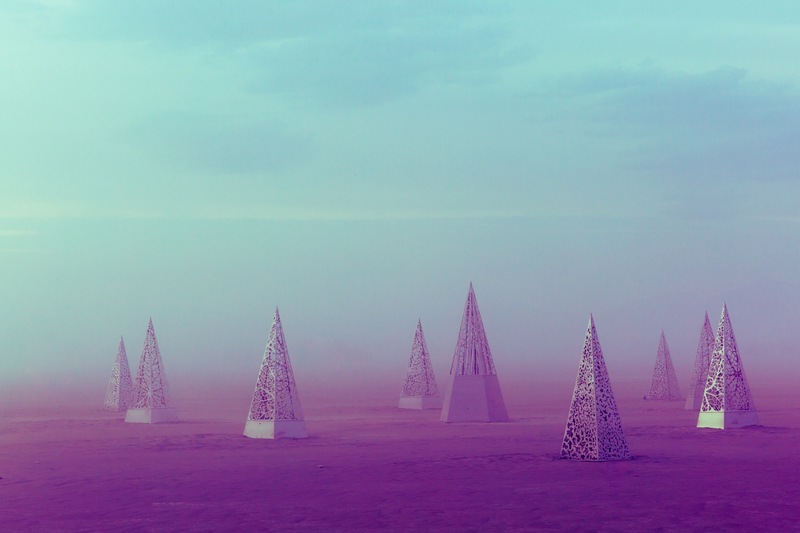 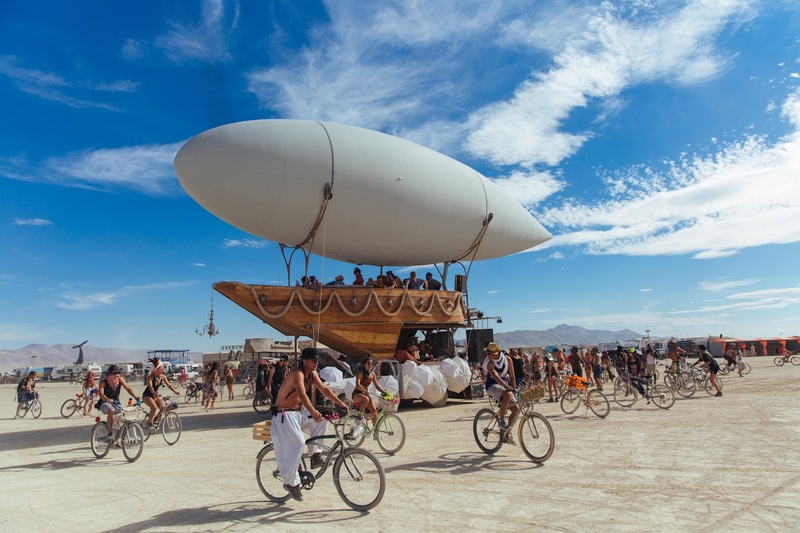 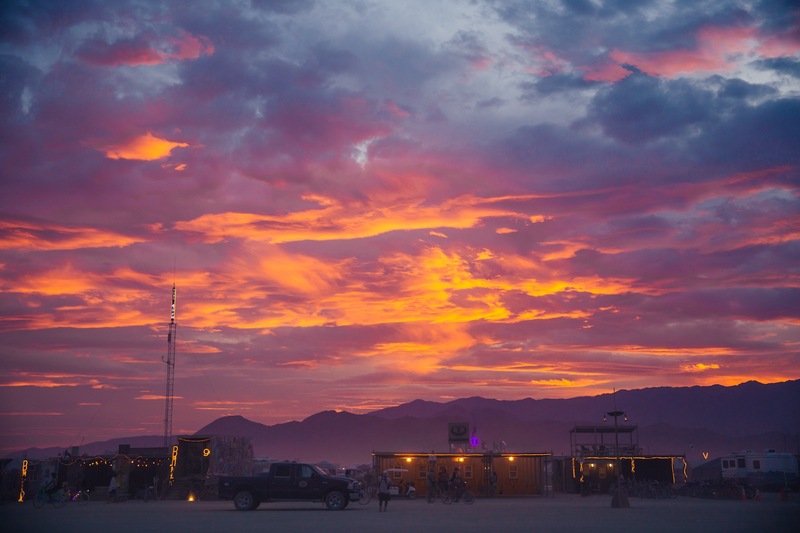 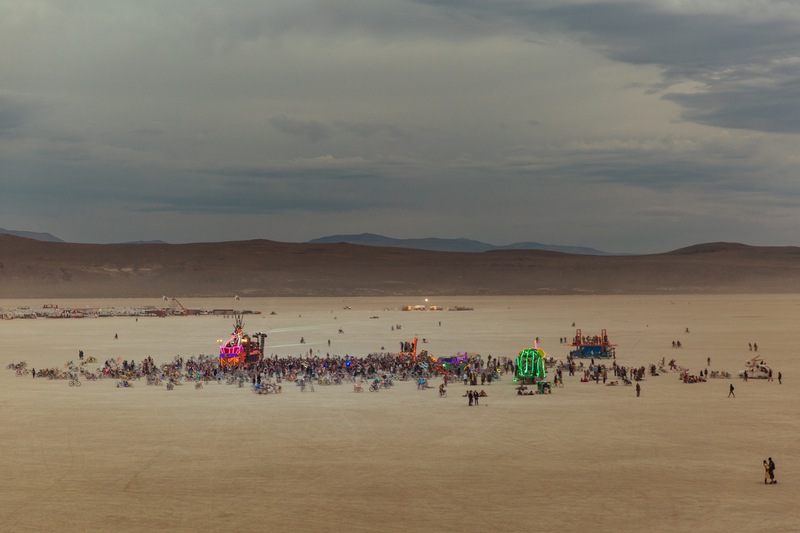 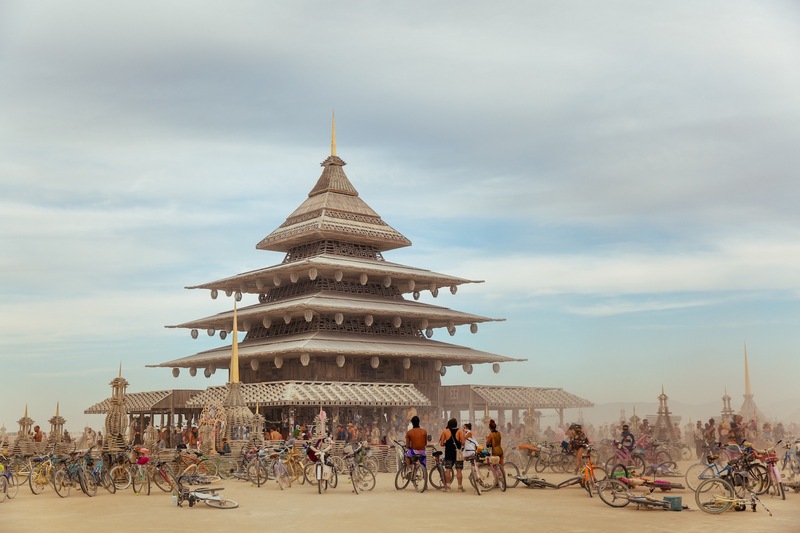 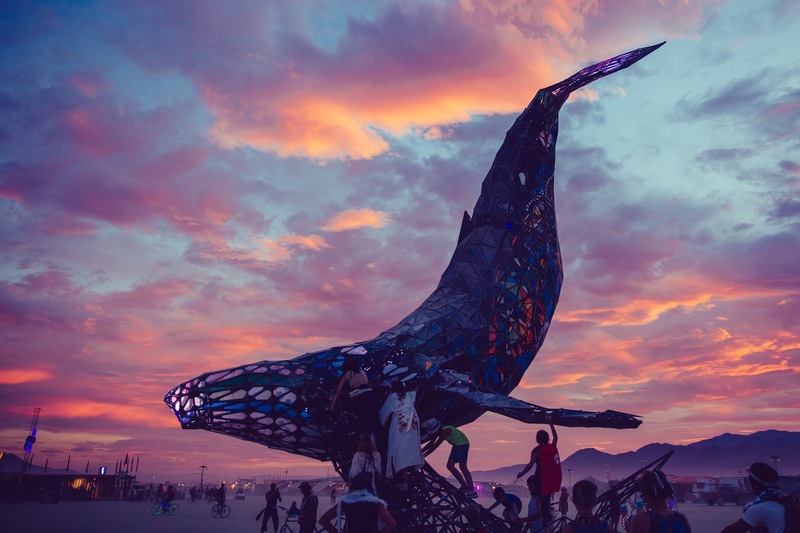 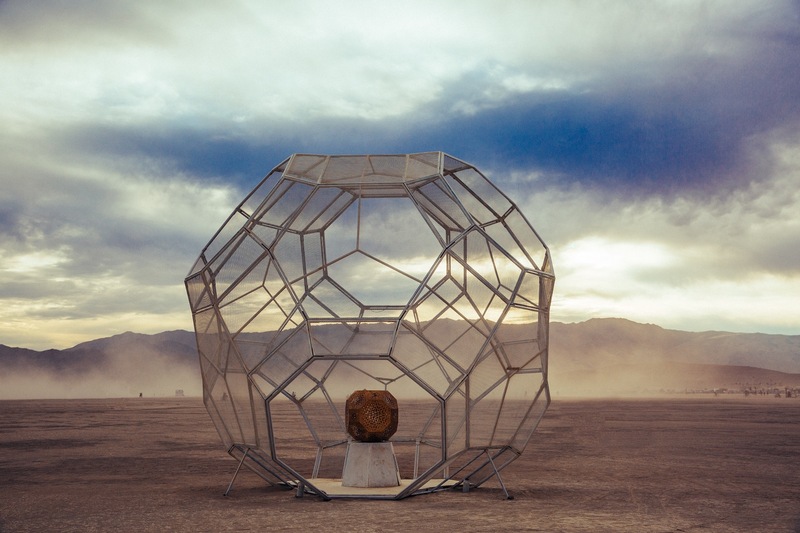 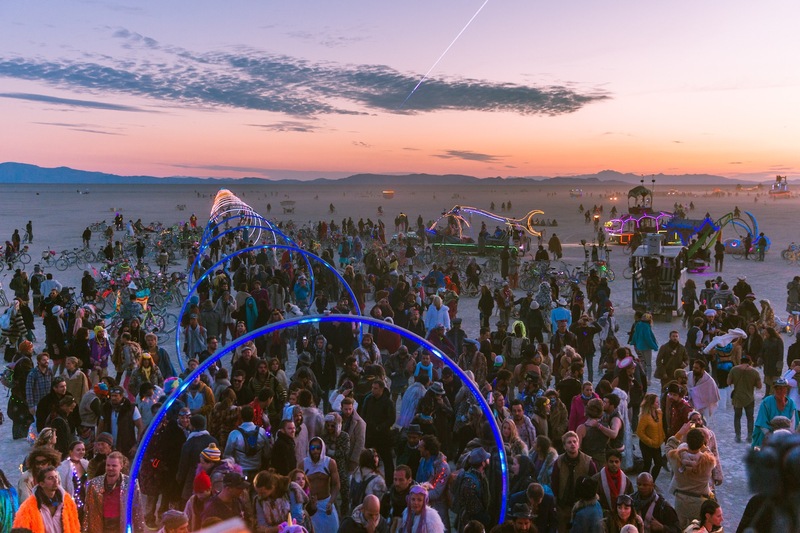 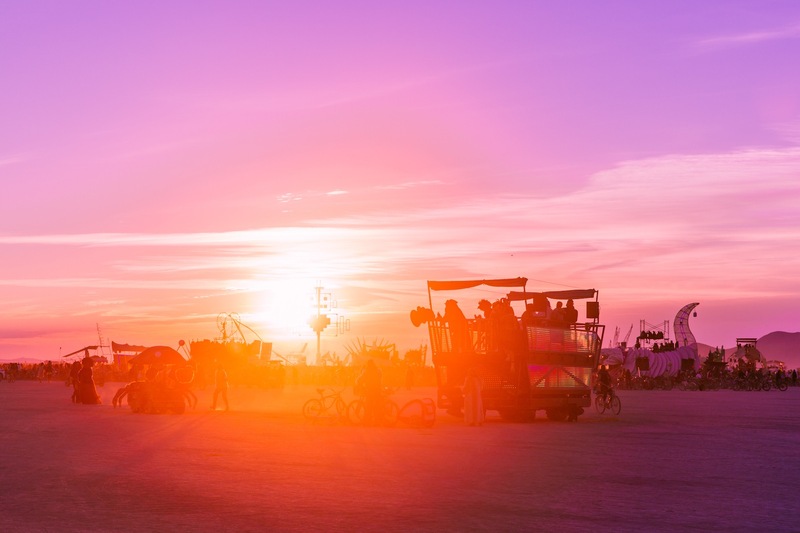 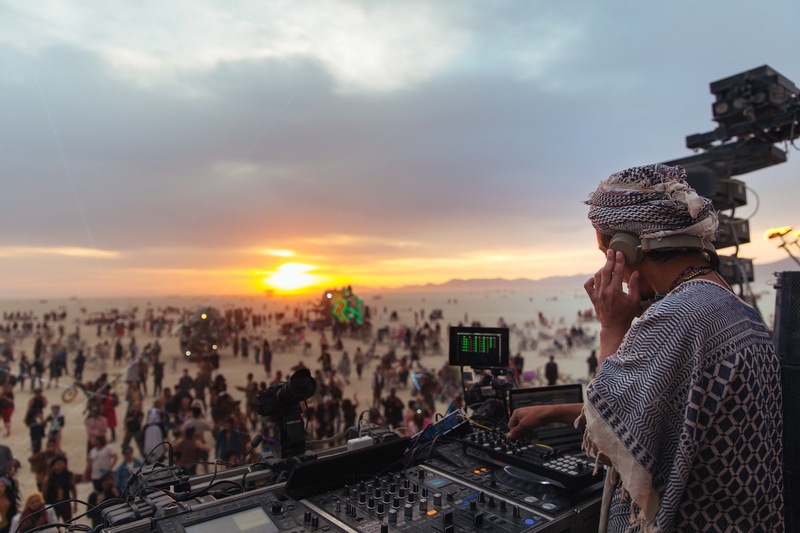 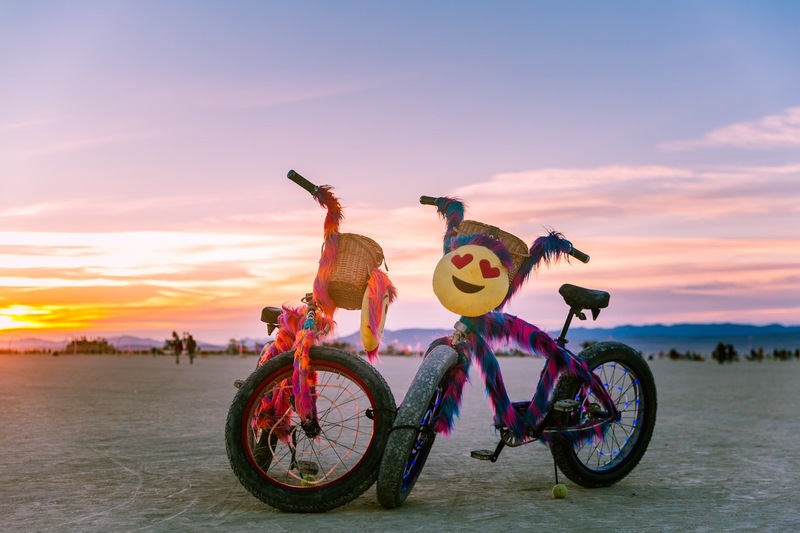 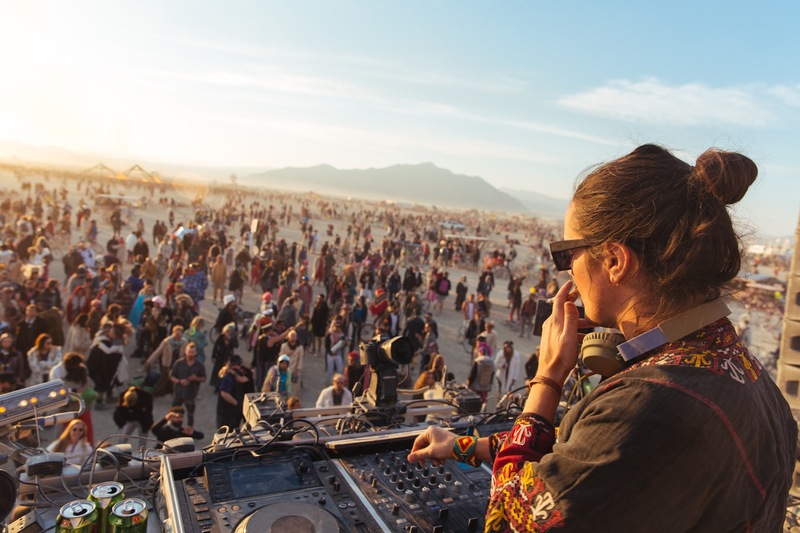 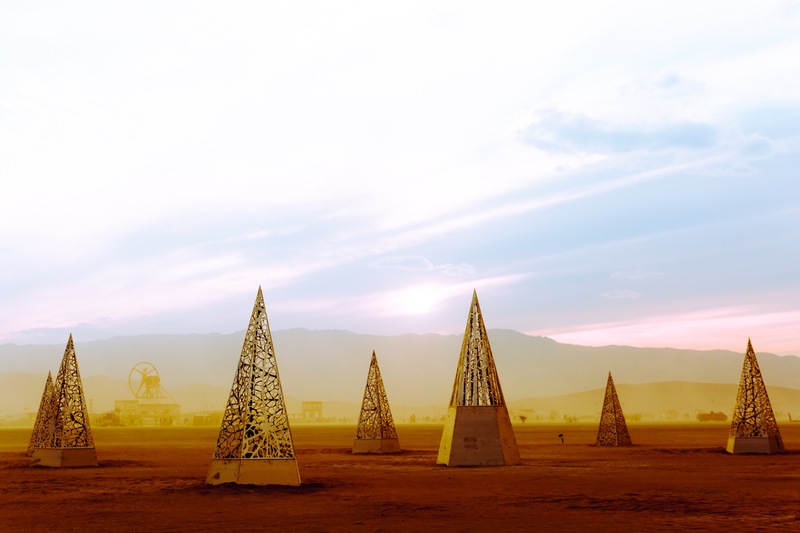 As we take on the Sisyphean task of de-playafying our belongings and picking up our work week routines once more, our minds drift back to all those unrivaled sights, sounds, tastes, and experiences of Black Rock City. 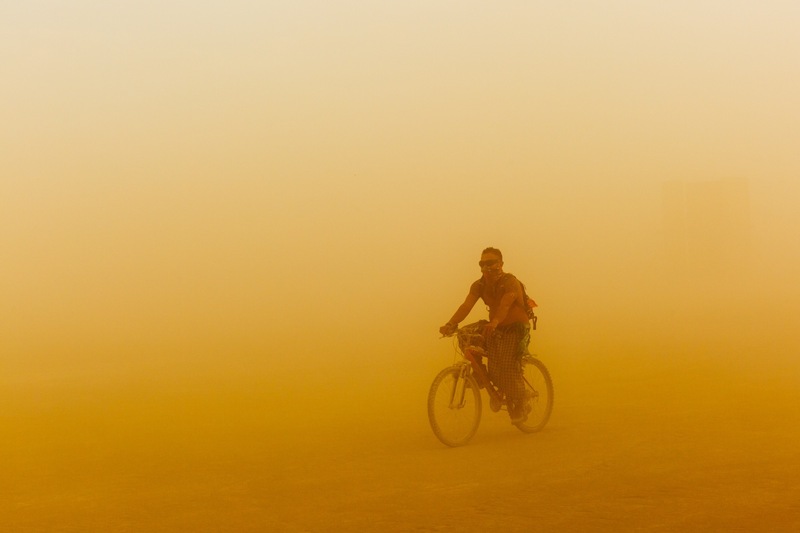 Coming down from the unique highs at Burning Man takes awhile, but we’re not rushing it. 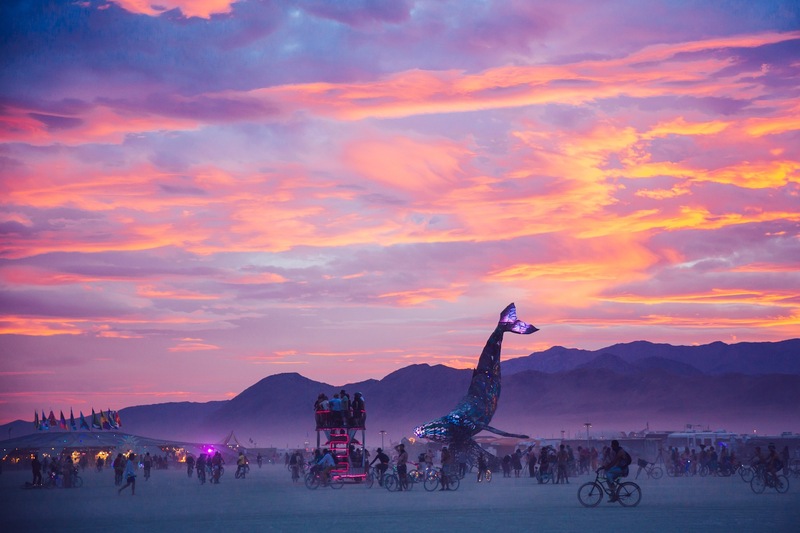 We’ll bask in the glow as long as we can, as we jump right in to planning for 2017. 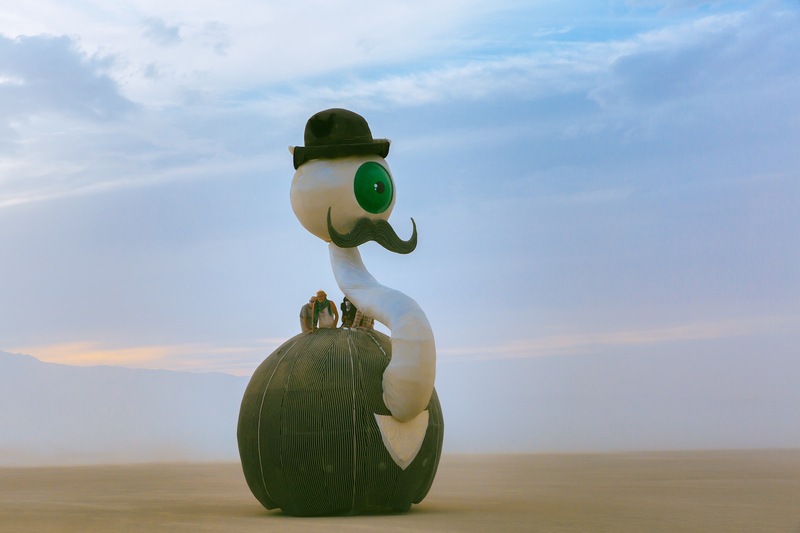 Sometimes our fantastic memories need a little boost and so we feverishly scan Facebook for stunning photos from our favorite photographers and their unique Burning Man visions. 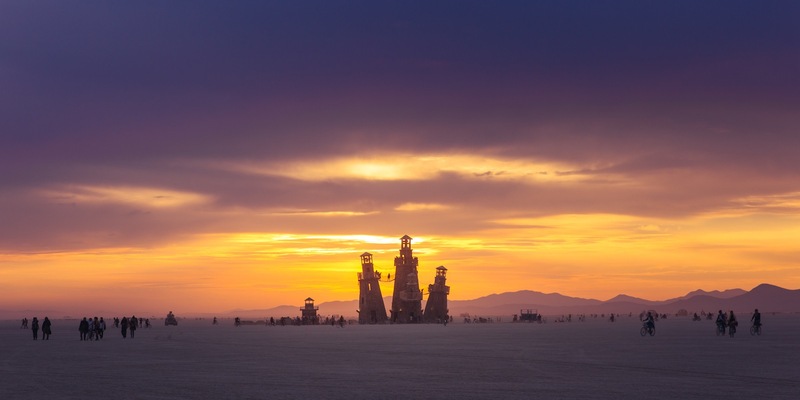 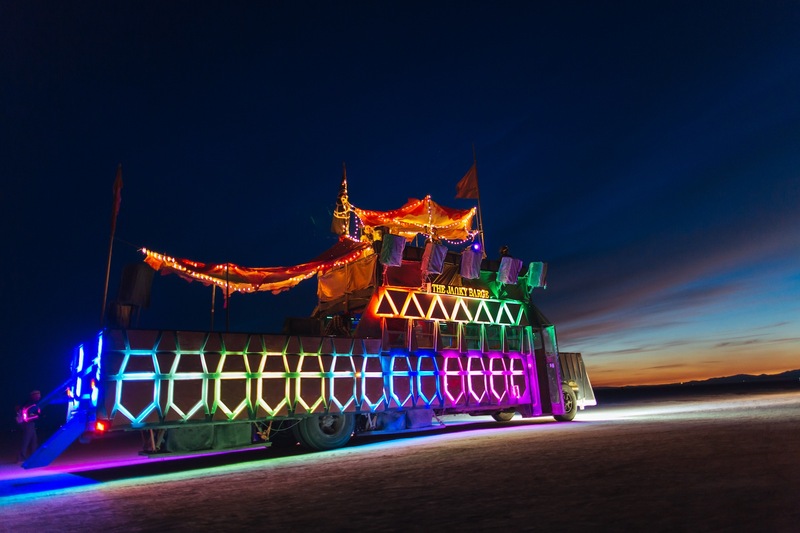 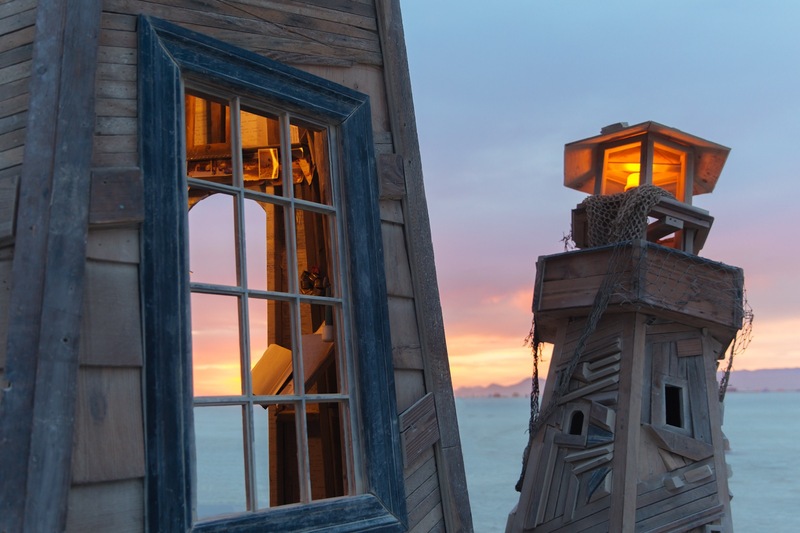 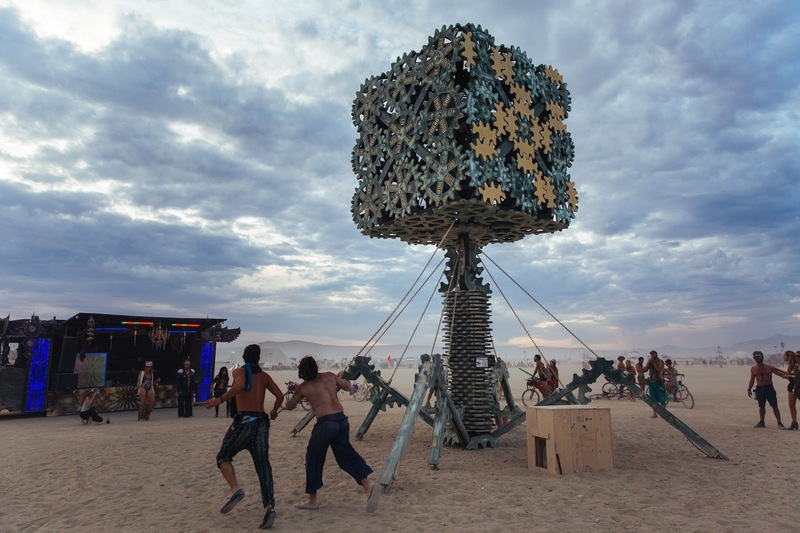 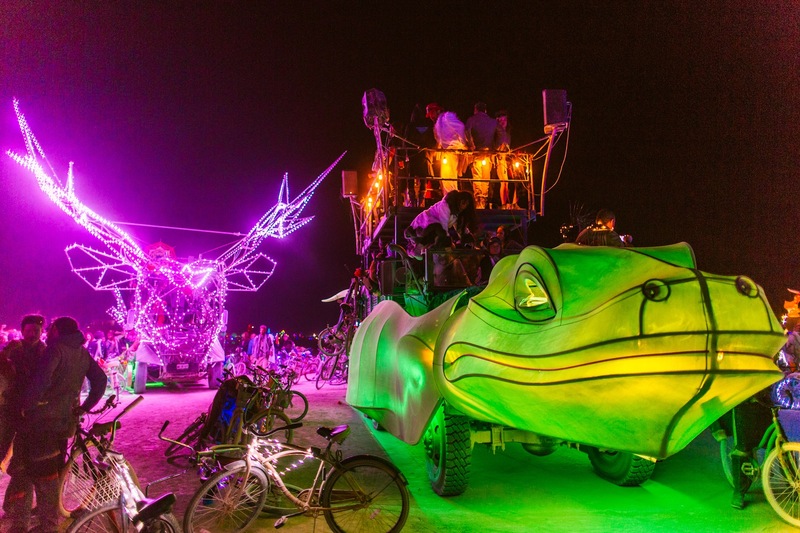 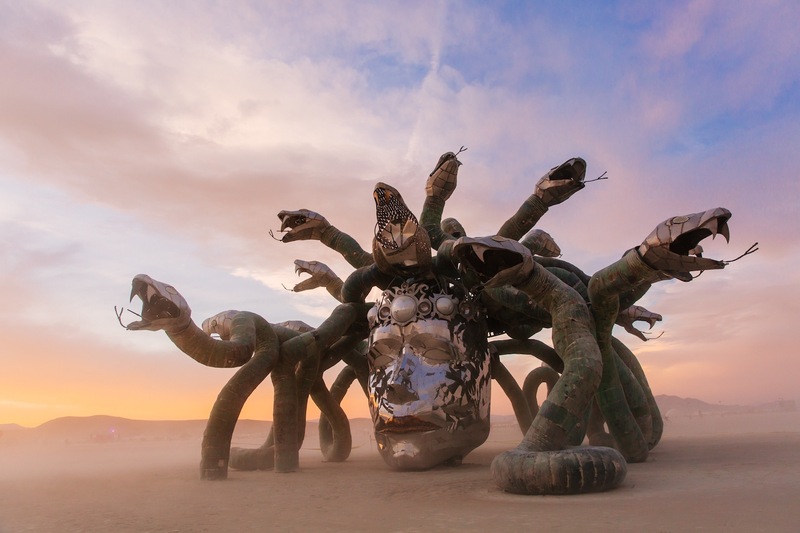 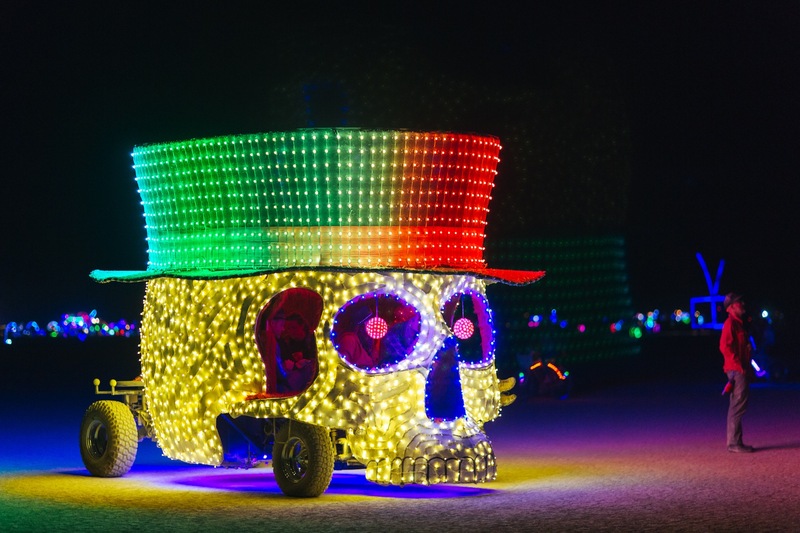 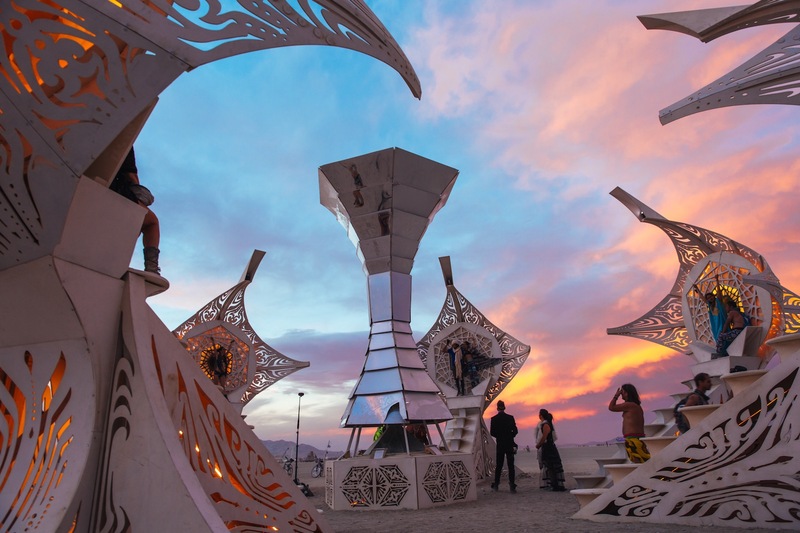 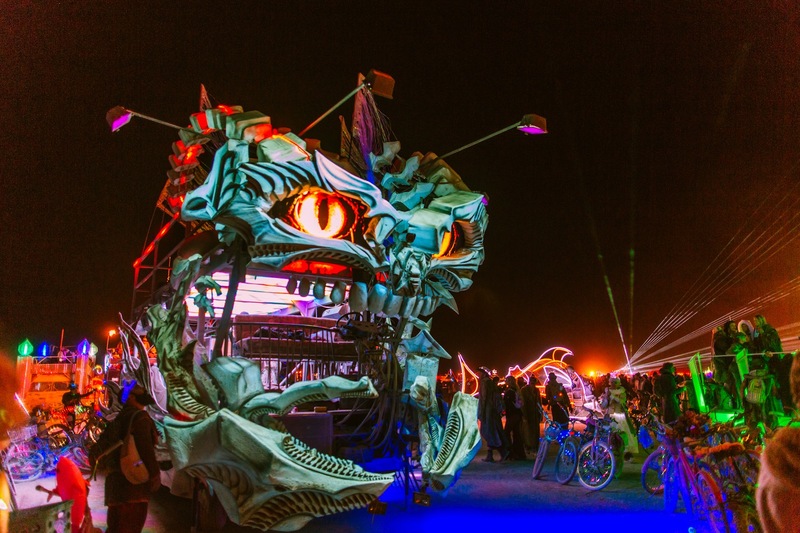 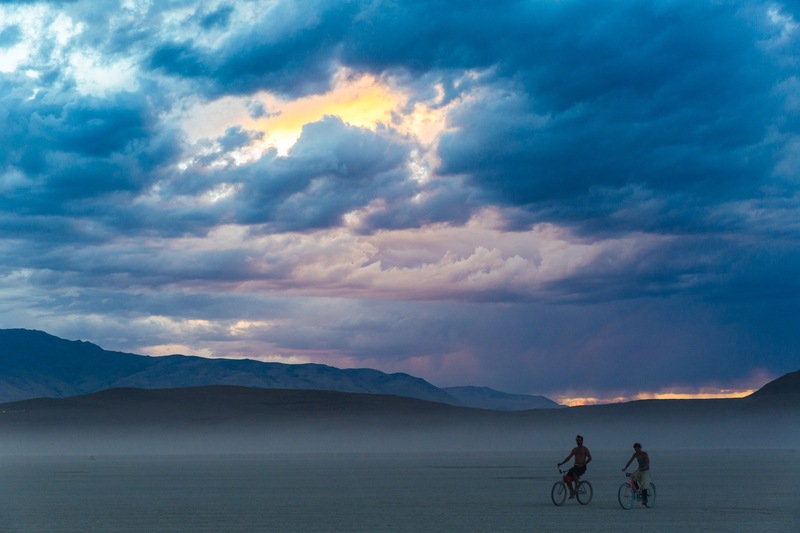 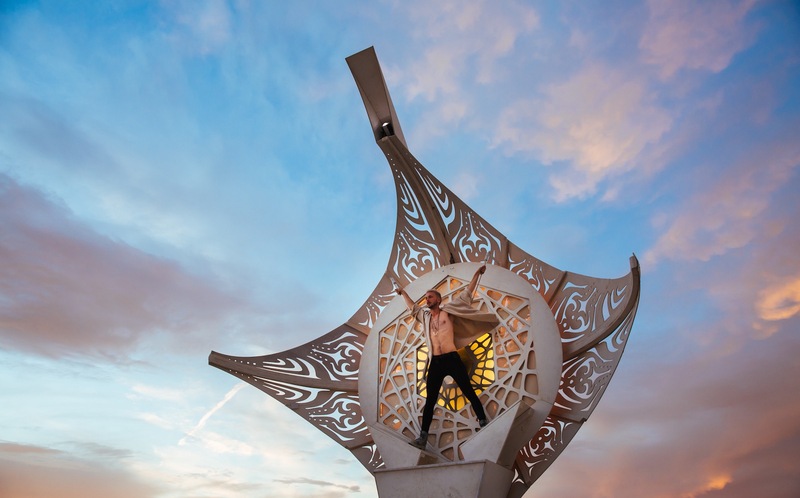 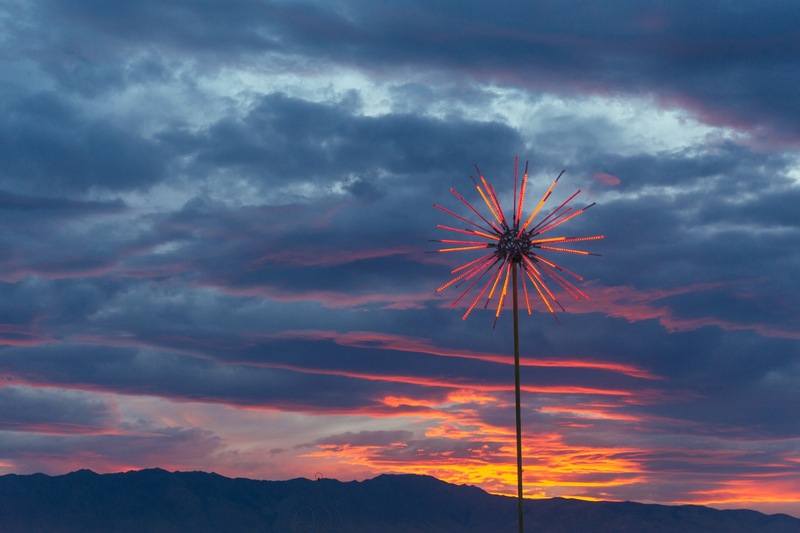 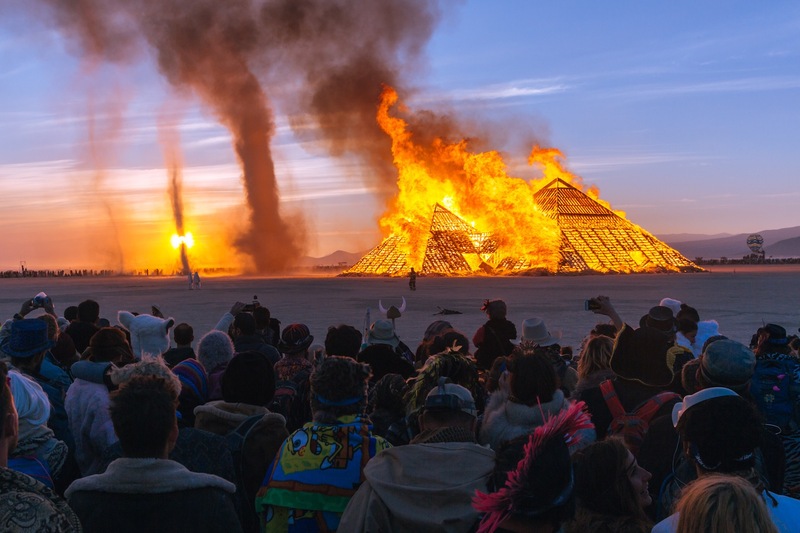 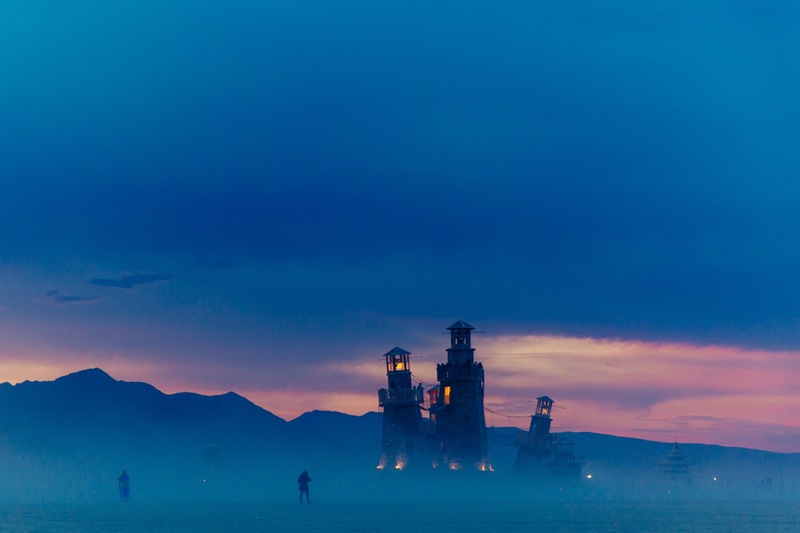 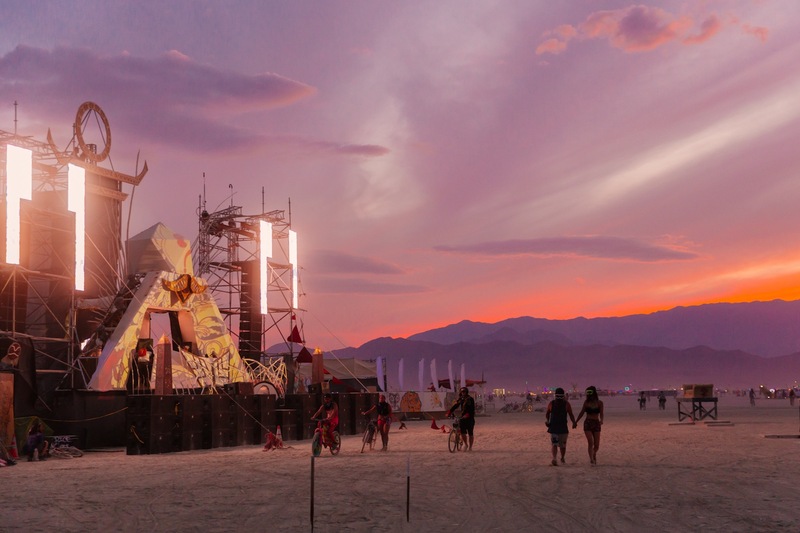 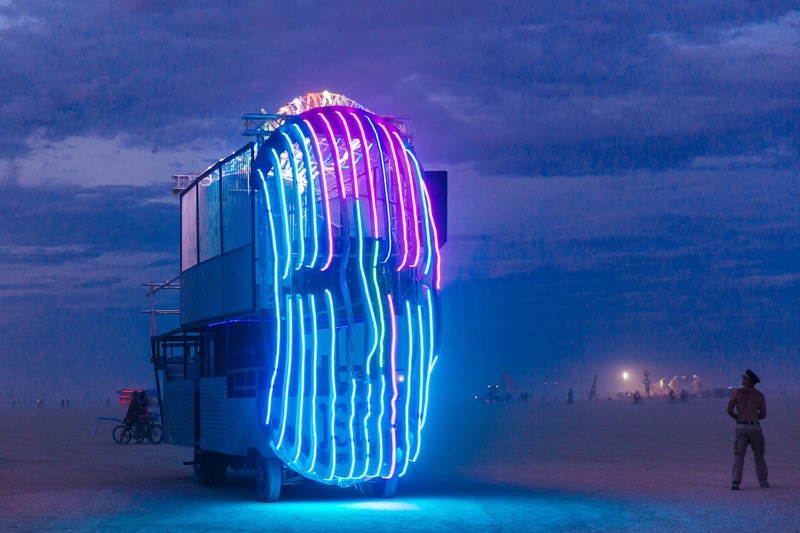 Each year at Fest300 we have eagerly anticipated veteran burner Galen Oakes’ “Best of Burning Man” gallery. 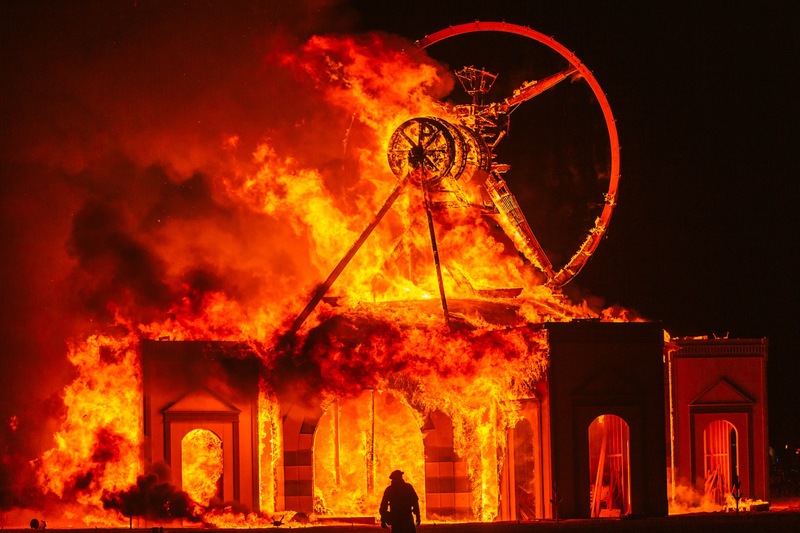 Last year he produced the best shot of the man burning we’d ever seen. 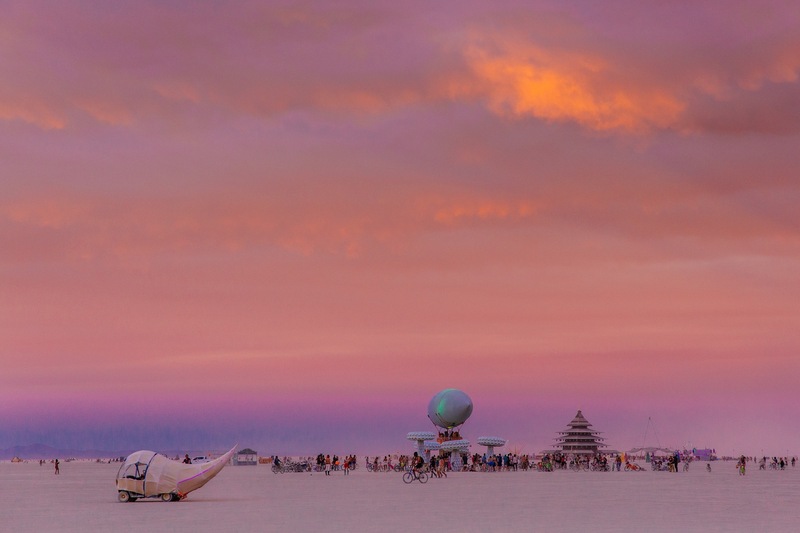 This year Galen has produced another surreal collection of playa gold we are honored to share with you. 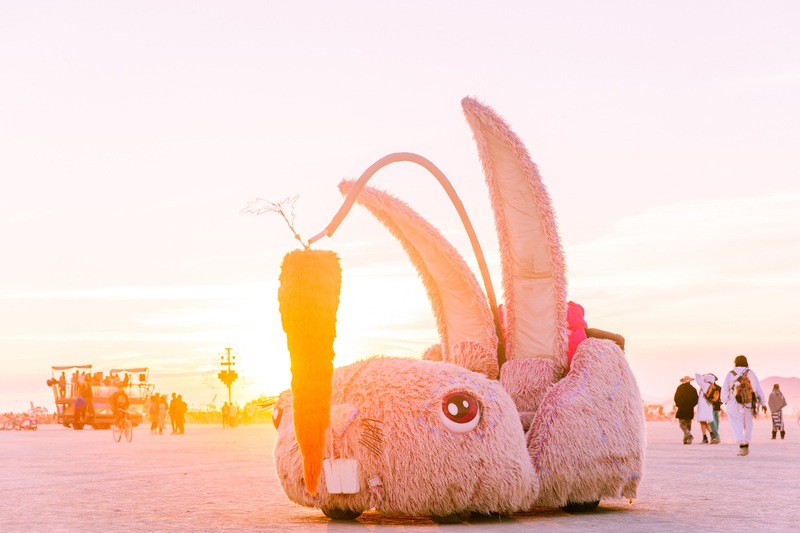 We’re also proud to support our friend’s new venture OpenCall, an app Galen helped create that allows talent to speak for itself in connecting creatives with opportunities. 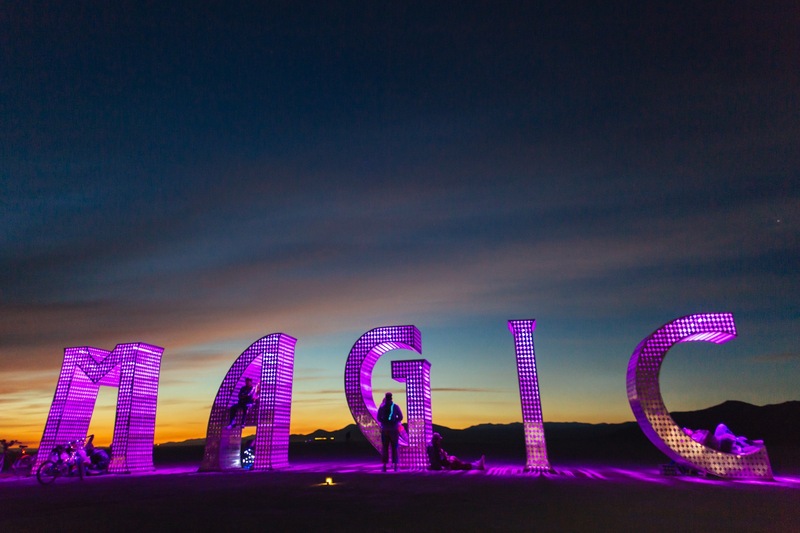 Congratulations Galen and thank you for always coming through with exceptional images to augment our favorite memories.